Poker at bet365 - Up to €100 New Player Bonus! Get tournament tickets worth €5 and 10 Free Spins on sign up! Customer support at Bet365 Poker is great with a 24/7 live-chat feature and knowledgeable and quick staff. Support is also available via phone and email. VISA, MasterCard, Neteller, Apple Pay, Skrill (formerly Moneybookers), Skrill 1-Tap, Paysafe card, Bank transfer, PayPal, EntroPay, wire transfer and bank draft, plus some local payment options. VISA, Neteller, MasterCard, Maestro, Electron, Skrill (formerly Moneybookers), Pay Pal, EntroPay, Paysafe card, wire transfer, bank draft and personal check. Bet365 was another example of an online bookmaker who decided to venture into the world of poker. Our expert was presented the opportunity to play from micro stakes to high stakes. Bet365 Poker provided a great platform for beginners and players transitioning from other sites as well. Bet365 Poker operates with two main new player bonuses. The first one being a 100% first deposit match up to €100. This might at first glance look unimpressive. I mean, you have poker sites offering up to $2,500 as first deposit bonuses. However, you should know that it is always required a lot of effort to realize these kind of bonuses. And, it is here Bet365 Poker really shines. It won’t require much of you to receive your first bonus release of €1, and the second release comes shortly after that. In comparison to other poker sites, you will receive your bonus money much quicker. bet365 Loyalty Club enables you to easily earn rewards while playing your favorite games. Collect Status Points, complete Loyalty Steps and earn bet365 coins. 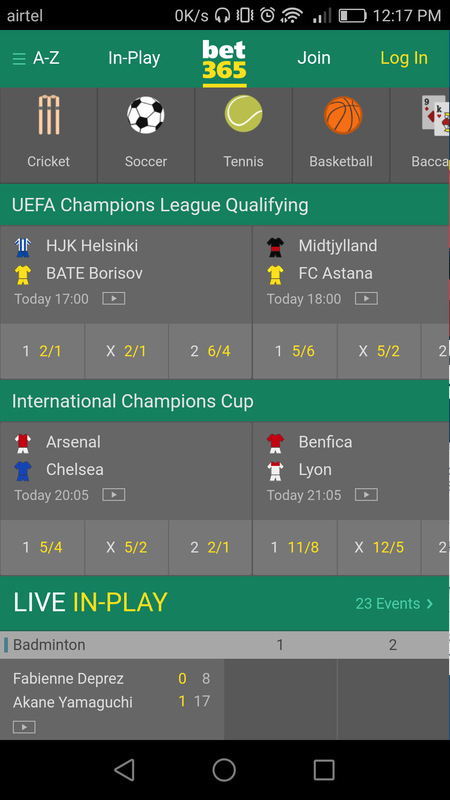 The higher your Loyalty Level, the harder the Steps get but you in turn earn more bet365 that you can then use in the bet365 Store to buy Tournament Tickets, Cash Game Tickets and Bonus Euros. Bet365 Poker offers a very solid tournament schedule with a lot of guaranteed tournaments throughout the day and usually satellites running for a few live tournament packages, such as the WPT and the WSOP. The tournaments don’t usually have much of an overlay and the field sizes are around 300-600 players for the regular weekly tournaments. Tournament players at Bet365 Poker are pretty bad in general, but not as abysmal as some other sites. There will be some competition but it’s definitely not unbeatable. With the large number of tournaments, getting deep into the money shouldn’t be a problem for any decent tournament player. Bet365 Poker doesn’t offer a lot of freerolls but sometimes they have satellite freerolls into big tournaments. Perfectly composed subject matter, regards for selective information. Is Gambling Illegal in UK ?